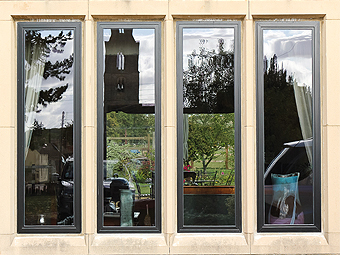 Traditional style windows, with the benefits of high-quality Aluminium in the Kent area. Window Fix Direct are Aluminium window specialists who provide both new and steel replacement windows in Kent and the surrounding areas. If you want the look of traditional windows, with all the advantages of high-quality Aluminium, then you should consider Window Fix Direct’s Aluminium range. They will not rot, do not require painting or staining and with minimal maintenance will last a lifetime. 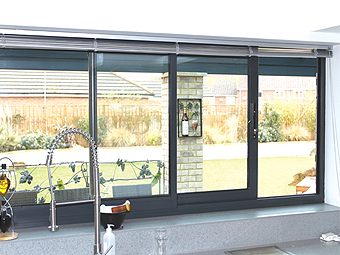 Our Aluminium range consists of many styles, such as; Casements, Tilt & Turns and Top Swing windows. None of them require major upkeep, and are easily accessible for when you do need to clean them. 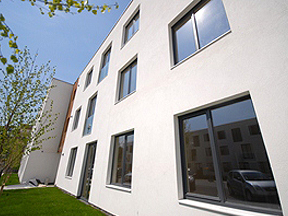 As standard all Aluminium windows are extremely energy efficient, providing easy to maintain benefits without compromising on quality and appearance. 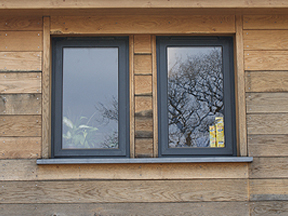 Every single one of our casement windows offers strength and durability whist being highly resistant to corrosion. With slim lines, less frame and more glass, our Aluminium windows do not compromise on security with optional glazing and reinforcement of the glass available. 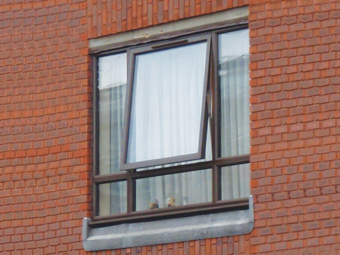 Being faster to open than crank-style awning or casement windows. What’s more, because sliding windows open without using any exterior or interior space, they work well in areas next to walkways, patios or other places where you wouldn’t want a window to protrude. Easily operating in both directions using only one remarkable handle. It also offers emergency exit access, easy cleaning and unique style. The Tilt Turn window is the perfect for additional air and light. Heavy-duty hardware on all versions guarantees sturdy reliability. As attractive as they are practical, all of our top swing windows are made-to-measure and tailored to your exact specifications. 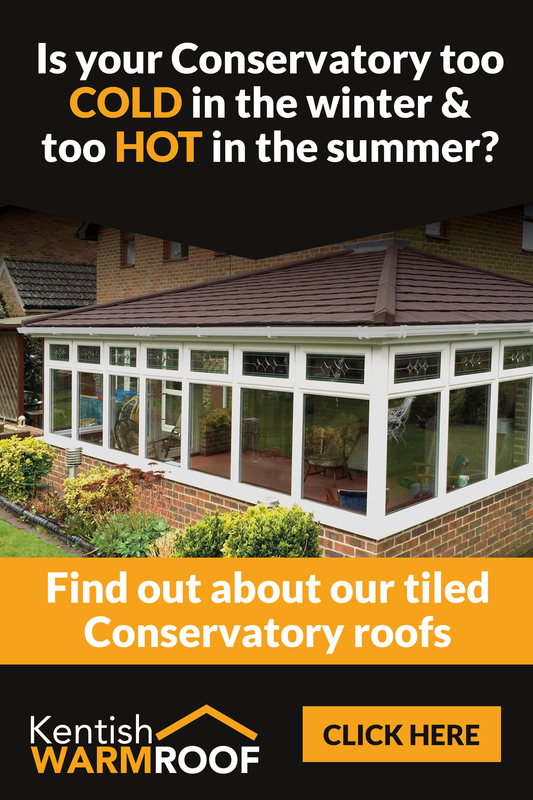 They are also double-glazed and fully sealed, keeping buildings warm, quiet and draught-free. Advanced glass technology and superior insulation help to increase energy efficiency by significantly reducing heat loss. Nothing lasts longer, has the original character or ultra slim sight lines than Slimline Replacement windows. Aluminium Slimline windows are perfect if your house is listed, is a period property or is in a conservation area. “Choices” Slimline Replacement windows are widely accepted by local authorities, when replacing windows in protected properties.